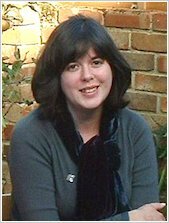 What makes us squeak even louder than a cuddly new Holly Webb series? One where the animals are just as cute as ever – but crazily funny too! Josephine isn’t like any guinea pig you’ve ever met. She wears a tutu, eats macaroons and lives life to the max! Oh, and did we mention that she lives in the centre of Paris? This makes her the perfect buddy for Sophie, who isn’t very happy about moving to France. 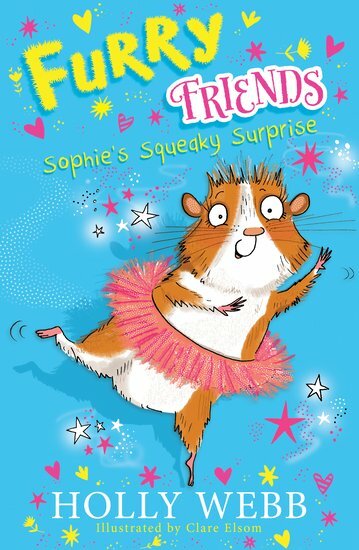 Can Josephine show Sophie that life in a new place can be fabulous – and that a guinea pig can be the perfect friend?